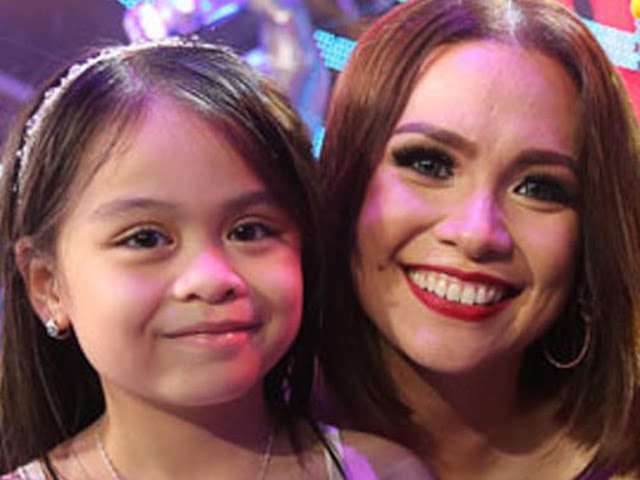 Musical star Lea Salonga is excited upon finding out that former "The Voice Kids" alumna, Esang de Torres, is set to play Little Cosette again in the musical "Les Miserables", this time in Singapore. As reported on Inquirer, the actress, who is also one of the show's coaches, expressed, "You have no idea how proud I am of that child. And now she's off and heading to Singapore to be part of the Asian touring production, and it's a wonderful production, same as here in Manila. Now let's see what happens." "I'm still flabbergasted and the production team has said she's wonderfully talented. [They said] 'we love having her in the company' and I'm just like... you have no idea how proud I am of that kid, she's really talented. She's really special," she added. As for de Torres herself, "The Voice Kids" season 2 second runner-up recently expressed, "I'm happy to perform as Little Cosette in "Les Misérables" again, and I'm very thankful to God for giving me this talent." de Torres will be flying to Singapore this 27 May to join the rest of the cast. She previously played the same role in the Manila production.